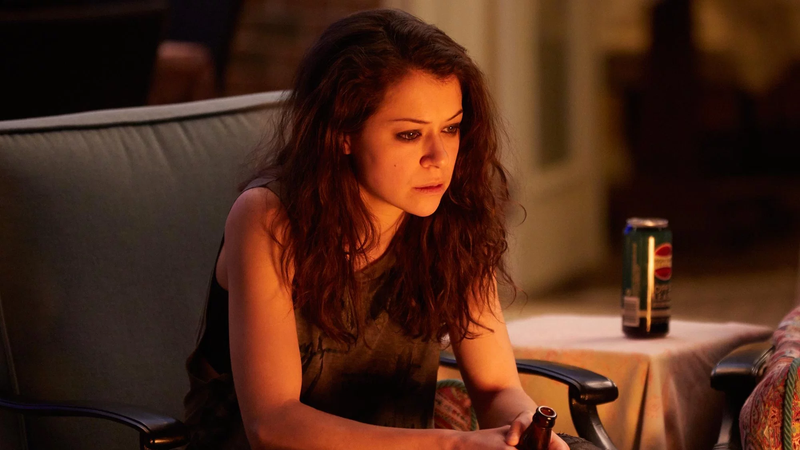 Orphan Black Creators Want to Make a Movie, but What Should It Be About? The Canadian clone chronicles just ended last night, but creators John Fawcett and Graeme Manson are already talking about how eager they are to return for a feature. Fawcett and Manson already have some ideas about what that movie might be about, too, based on the direction of last night’s series finale. During the finale (which Cheryl will be covering in more detail next week), we see clone Cosima (Tatiana Maslany) and her partner Delphine (Évelyne Brochu) embark on a journey to find the remaining 274 Leda clones around the world and inoculate them against the illness that almost killed Cosima. If Orphan Black were to continue, Fawcett said, this would be a fruitful place to go. What do you think? If (or when) the Leda ladies return, what stories do you still want to see from them? We’ve already seen an amazing variety of clones, from slackers to soccer moms to a transgender man. It’s fascinating to imagine who else might be out there. Who do you want to see? Personally, I kind of just want a Desperate Housewives style spinoff about Alison’s completely normal suburban life. Though something fleshing out the Castor clones more would be neat, too.